We're delighted to share a selection of Sonoma County wineries, which provide exclusive experiences and benefits to Farmhouse Inn guests. Launched in 2010, our Winery Partner Program was designed to ensure that our guests would have a list of wineries that we knew provided a delicious product and excellent experience. Our 5th generation Sonoma family owners have hand selected these exclusive curated partnerships to elevate your tasting experiences and adds great value to your stay. We hope you get the opportunity to visit all of these wineries at least once during your travels. For more information, please contact our concierge. 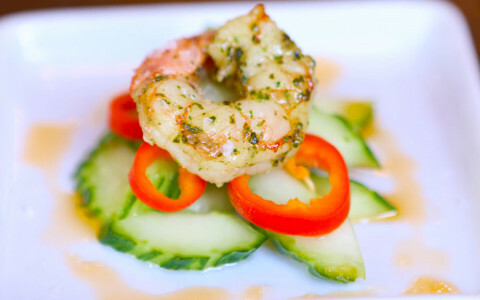 To enjoy the Farmhouse guest exclusive benefits, your tasting reservations must be made by our concierge team. 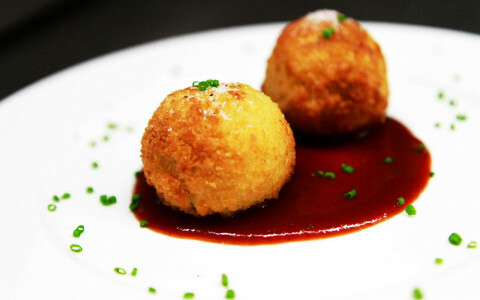 Reserve your table to join one of Williamson Wine’s wine and food educators tasting some of their Icon Wines each perfectly paired with a selection of culinary delights developed by their team of executive chefs. As a Farmhouse guest, you will receive this exclusive elevated tasting complimentary ($50 pp value) if reserved by our Concierge team for a Tuesday or Thursday seating (noon, 2 pm, or 4 pm). Complimentary entry level tasting for Farmhouse guests. Amista, roughly translated, means "making friends" in Spanish. 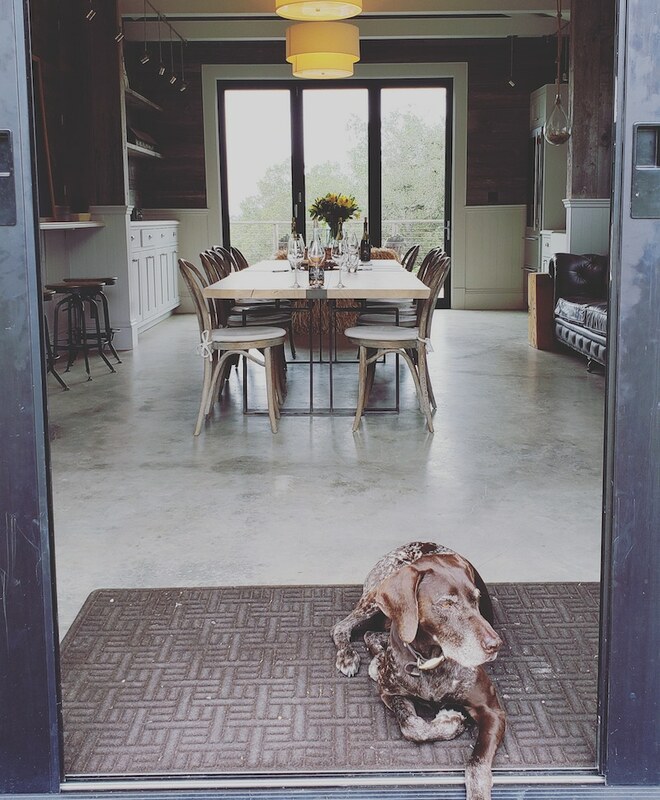 As a Farmhouse guest, you will be greeted as just that when you visit the winery. Amista produces sparkling wines as well as Syrah, Chardonnay, Zinfandel and Cabernet Sauvignon. Christopher Creek Winery is a family owned, boutique winery with a long history of producing award winning, handcrafted, and estate bottled wines; with an annual production of around 4,000 cases. Christopher Creek is in Healdsburg, California on 11 rolling acres in the famous Russian River Valley AVA, with another 27 acres planted high on Bradford Mountain in Dry Creek AVA. Christopher Creek Winery sits on 11 acres of Estate Syrah and Petite Syrah Vineyards. Our 15 acres in the Dry Creek Valley produce Zinfandel, Cabernet Sauvignon, Cabernet Franc, Merlot, and Chardonnay. Planted 35 years ago. Complimentary Farm Table Tasting experiences for Farmhouse Inn guests, Preferred pricing on elevated experiences for Farmhouse Inn guests, Complimentary entry level tasting for Farmhouse guests. 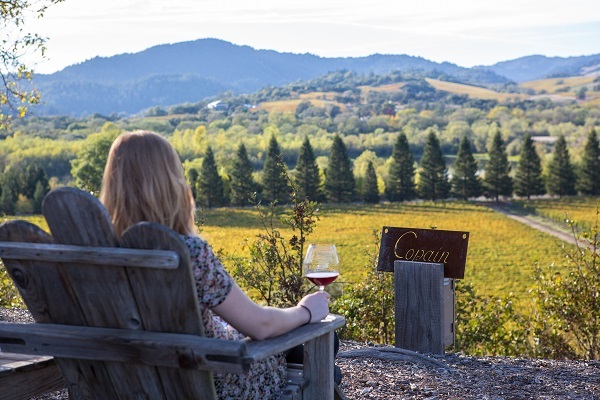 Perched on a hillside overlooking the bucolic Russian River Valley in Sonoma, Copain specializes in vineyard designate Pinot Noir, Chardonnay, and Syrah. 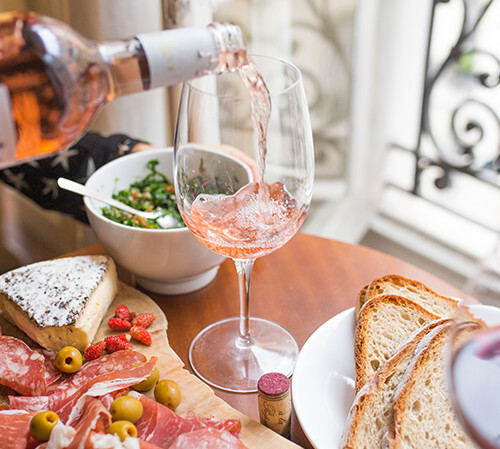 Founded in 1999, Copain—which means “friend” or “buddy” in French—embodies our philosophy that wine enhances life’s most joyous occasions and offers an experience that’s best shared with friends and family. We are a small, boutique Sonoma winery producing Syrah, Grenache, Pinot Noir, Chardonnay, Roussanne and Viognier. We have elected to prize quality over all other factors. Simply put, we think wine should taste great — with every vintage and every grape, this is our ultimate priority and our greatest motivation. Complimentary entry level tasting for Farmhouse guests, Preferred pricing on elevated experiences for Farmhouse guests. Our wines are sourced from some of the finest vineyards in the Russian River Valley, the majority of which comes from the award-winning Dutton Ranch (2017 Vineyard of the Year), owned by our Partner/Grower, Steve Dutton. Dutton Ranch is comprised of over eighty separate small vineyards, each with its own characteristics. Along with the fruit from Dutton Ranch, we also source Pinot Noir and Riesling from some spectacular single vineyard sites in Marin County, Sonoma Coast, and Anderson Valley. 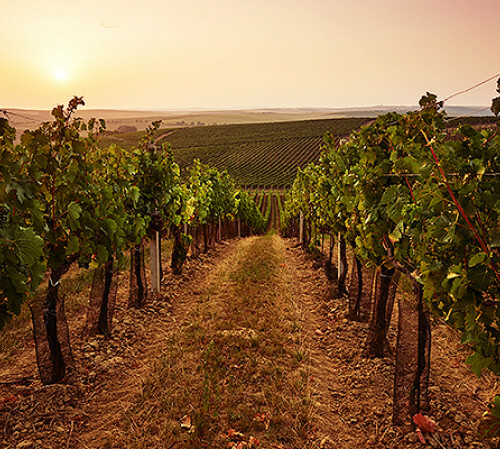 Learn more about our vineyards here. Steve and Dan are constantly searching for new vineyards where everything comes together perfectly. The philosophy of Emeritus Vineyards is influenced by our founding winemaker, McDonald “Don” Blackburn. Don, born in Virginia, studied and worked in Burgundy for many years before returning to the United States. He believed that when Pinot Noir achieves its highest expression, there is no wine that can compare with it. The style of Emeritus Pinot Noir is best described as one of elegance, balance, and—especially—charm. Complimentary Tasting experiences for Farmhouse Inn guests and preferred pricing on elevated experiences for Farmhouse Inn guests. Owned and operated by the husband and wife team of Brooks and Jessica Friedeman, this boutique winery focuses on taking great measures in the vineyard, to do as little as possible in the cellar, achieving unique Pinot Noirs and Chardonnays of uncommon complexity. While they have grown from their garage roots of 2011, each and every barrel is still distinctly known. Our founder Gary Farrell was a passionate believer in great vineyards. Long before the Russian River Valley made its mark on the world stage, Gary was out exploring vineyards in the early 1980s to identify grapes from the most promising sites in the valley. The Hawkes Family has been growing grapes in the Alexander Valley for forty years. Today, the Hawkes family farms over eighty-five acres of Cabernet Sauvignon, Merlot, and Chardonnay vineyards in the southern half of Alexander Valley, all planted on sparsely-soiled hillsides, all yielding small amounts of intense fruit. In bottling small lots of Hawkes Wine, we aim to translate our extraordinary standards for the quality of our grapes into extraordinary wine, estate grown and produced in Alexander Valley, Sonoma County. 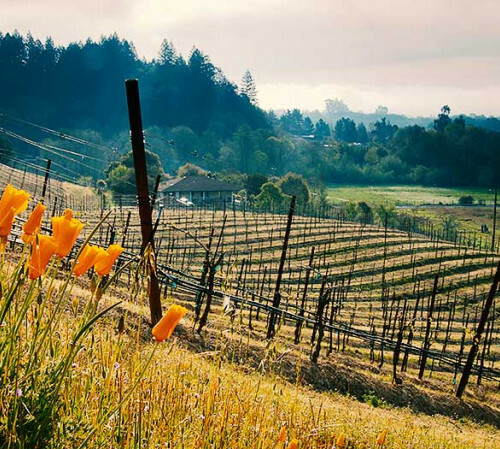 Iron Horse is one of Sonoma County's most beautiful, small, independent, estate, family-owned wineries. It is in cool, foggy Green Valley. A pioneer in the Green Valley appellation within the Russian River Valley of Sonoma County, the Iron Horse family is building a legacy of prestige sparkling wines and estate bottled Chardonnay and Pinot Noir. Since 2006, founders Micah Joseph Wirth and Adrian Jewell Manspeaker have sourced fruit from exceptional vineyards in Russian River Valley, Dry Creek Valley, and Humboldt County. Joseph Jewell Wines are hand-crafted in small quantities. The portfolio features single-vineyard Pinot Noir, Zinfandel, and Chardonnay. Complimentary tasting in our Tasting Room, Member pricing on elevated tastings+ exclusive events, First access to reserve a picnic table. Complimentary entry level tasting for Farmhouse guests. Lambert Bridge Winery sits nestled among redwood forested hills and rolling vineyards, just west of Dry Creek and its namesake trestle bridge. When the Chambers Family discovered this rustic stretch of Dry Creek they fell completely in love. Ray and Patti Chambers decided to make the winery their own in 1993. Their vision was heartfelt and enduring from the start: honor this idyllic land, farm and craft Sonoma’s finest small-lot wines, and create an inspiring setting to relish wine, food, and friendship. Complimentary Seated Tasting and complimentary entry level tasting for Farmhouse guests. Located on a picturesque hilltop in the heart of the Russian River Valley, the MacRostie Estate House features an array of areas for seated wine tastings, including three expansive patio terraces with breathtaking valley and vineyard views. Our friendly and knowledgeable wine ambassadors will guide you through our highly acclaimed Chardonnay and Pinot Noir offerings. Winemaking may have been the logical evolution in our family's long history of farming in the Dry Creek Valley, however, it took an absence from the valley and attention to those inner voices that led our winery founder Clay Mauritson back to these same vineyards that he spent planting, tending and picking as a teen. What he came to realize was that he already had a lifetime of understanding about the subtleties and strengths of each micro-climate within the Dry Creek, Rockpile and Alexander Valleys. The only thing left was to DREAM BIG! Medlock Ames is an estate fine wine producer located in Alexander Valley. Only 55 of our 338 acres are farmed, we chose to leave most of land in a natural state - reserving the majority of our acreage for oaks and wildflowers, not vines. Innovative and traditional methods are used to farm this boutique vineyard where vegetables, olives and wildlife also flourish. The portfolio includes Chardonnay, Sauvignon Blanc, Merlot, Pinot Noir, Cabernet Sauvignon, Red Bordeaux Blends, estate bottled olive oil, verjus and preserves. Complimentary seated deck tasting for Farmhouse guests. Passalacqua is a small family winery located in the heart of Dry Creek Valley, founded by 5th generation Healdsburg winegrowers. 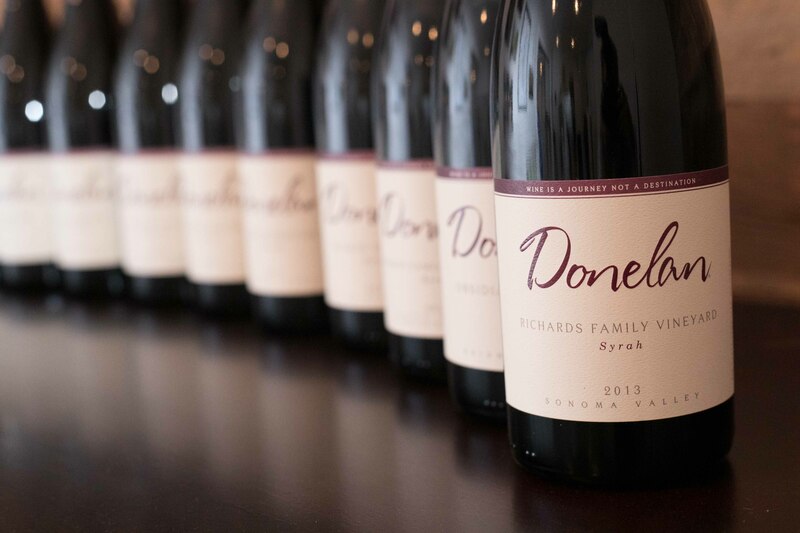 They focus on single vineyard wines, handcrafted by winemaker Jessica Boone, that primarily feature Cabernet Sauvignon from our estate, and small-production Dry Creek Zinfandels. Guests will explore our distinctive wines as they take in sweeping vineyard views from the rustic elegance of our deck. Preferred pricing on elevated experiences for Farmhouse guests, Complimentary entry level tasting for Farmhouse guests. Petrichor (pet-ri-kor) n. the scent of rain on dry earth. WE CHOSE this obscure term for our wine because, in a word, Petrichor defines our passion for terroir driven wines. 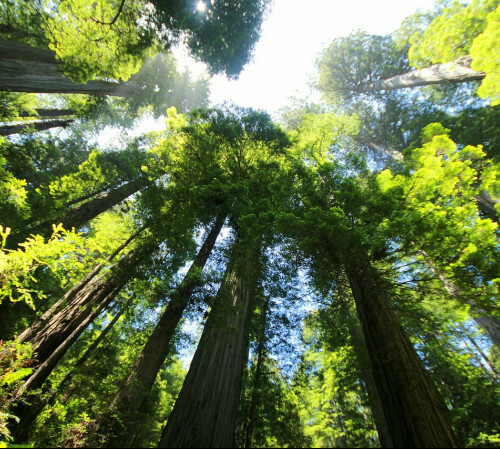 We want our wines to express the robust interplay of our volcanic soil and the diverse elements of the Redwood Hill climate. 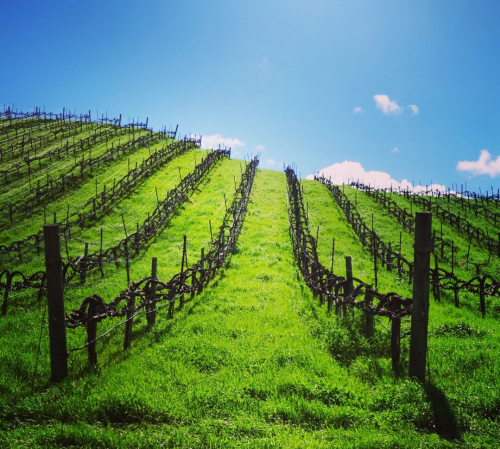 "Vineyard Designate Tasting" at our member preferred pricing at $40 per person. Complimentary entry level tasting for Farmhouse guests. 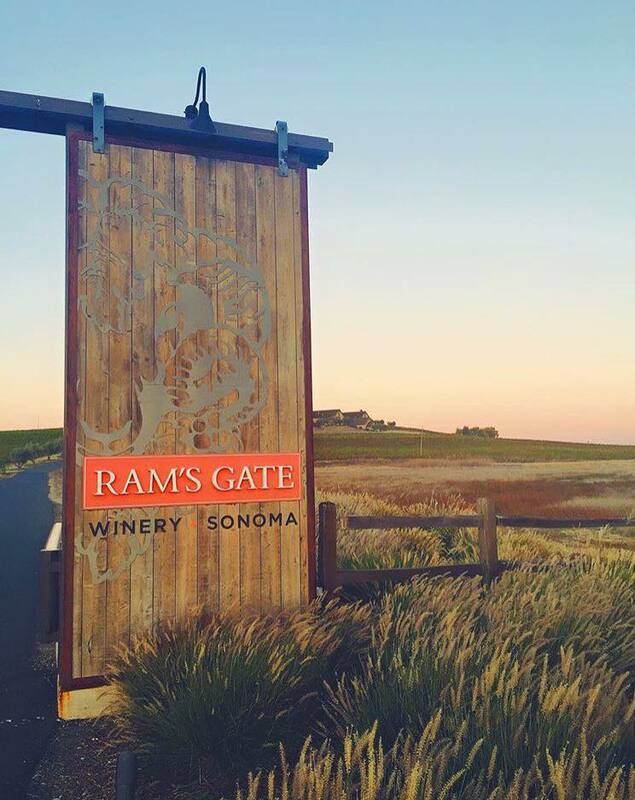 Ram’s Gate Winery opened in the fall of 2011 as a place to press pause, to stop and savor what we love most. Our Sonoma winery focuses on small-lot Chardonnay and Pinot Noir, and our aim is simple: to create the finest possible wines that only our climate and our terroir can produce. 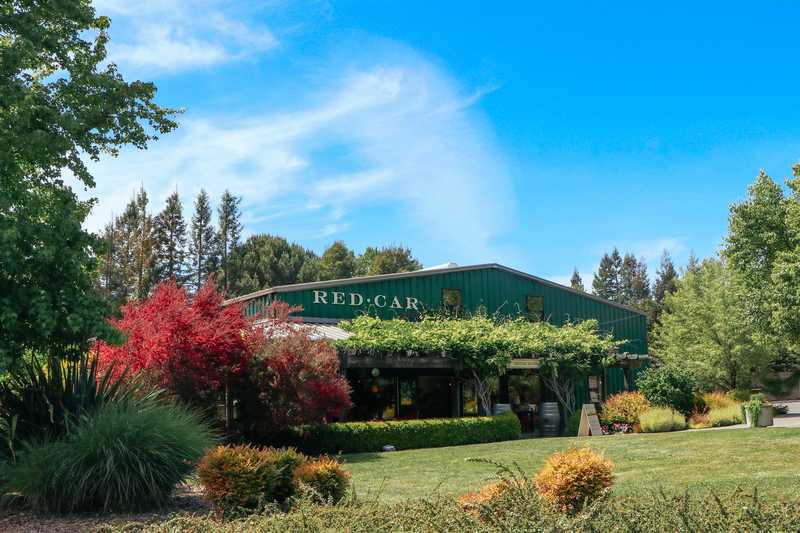 Red Car is focused on growing Pinot Noir, Chardonnay and Syrah in a network of cold-climate vineyards on the edge of the Pacific in the West Sonoma Coast. We are hands-on farmers, part of a small cadre of wineries in our region who are fortunate to grow a large majority of our own fruit. For several years now we have worked hard to go beyond sustainability and have integrated the concepts and principles of organic and permaculture systems into our farming as we search for nature's ideal pathways. Our wines are made in small lots utilizing minimalist intervention techniques like wild yeast fermentation, gravity flow, and natural acid. 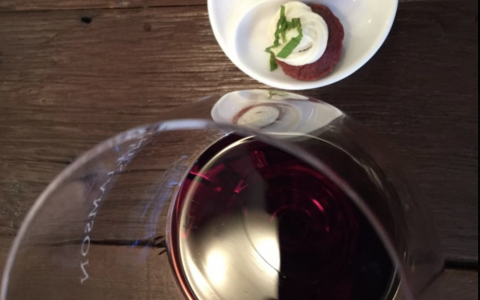 Preferred pricing on Private Tasting Experiences. The dimensions of wine are infinite. From the fog that rolls in from the coast, to the seabed soil that nourishes the vines, to the hands that lovingly tend to the grapes, to all the intuition used during harvest and fermentation, to the sharing of a finished bottle with loved ones. And all that falls in between. It's no wonder there are few better feelings than having a glass of balanced wine. Each one is a snapshot of a time, place, and the people involved. It's the love and appreciation of all those moments that drew Noah Dorrance into the world of wine. The launch of Reeve Wines gives the winemaking team of Noah, Ross Cobb, and Katy Wilson a studio in which to explore new spaces in their wine worlds. Together they are creating nuanced, elegant expressions of both the familiar and more unconventional varieties. Complimentary tastings offered to Farmhouse guests. 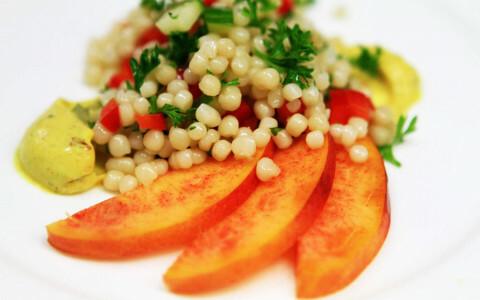 Preferred pricing on picnic lunch and wine tasting for Farmhouse guests. Preferred pricing on private events for Farmhouse guests. Ryme Cellars is the collaboration of husband and wife winemakers, Ryan and Megan Glaab. 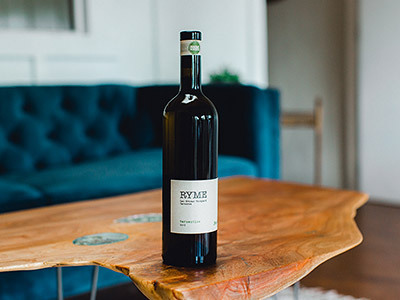 Since its inception in 2007, Ryme has focused on making honest and expressive wines that exhibit the characteristics of the grape variety and the place from which it comes. Often utilizing unexpected varietals and techniques, they have over the years built a portfolio of singular wines inspired by traditional methods filtered through their unique vision. Complimentary entry level tasting and preferred pricing on elevated experiences for Farmhouse guests. 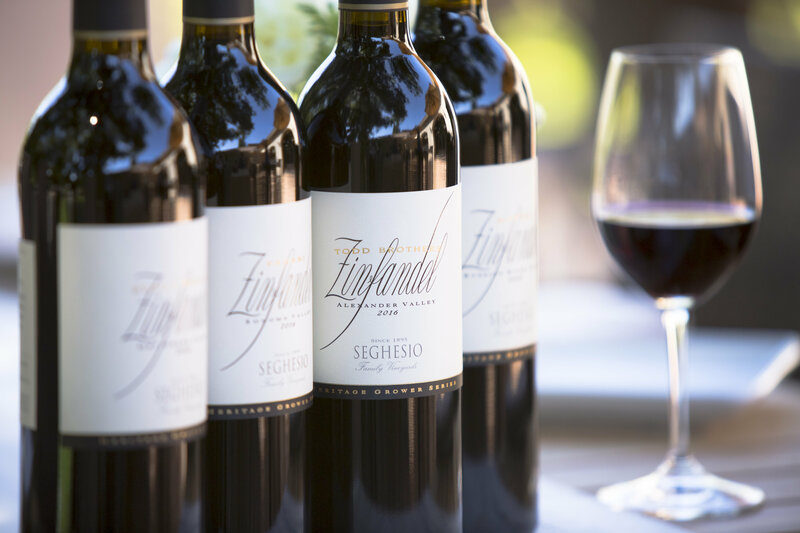 Seghesio Family Vineyards has been a household name in Sonoma County for more than 120 years. Today, its site-driven benchmark Zinfandels and Italian varietals honor five generations of winegrowing leadership. Dedicated to sharing the heart of Sonoma County and the family’s Italian heritage, the winery offers guests several unique wine tasting and food pairing experiences at its tasting room in downtown Healdsburg. 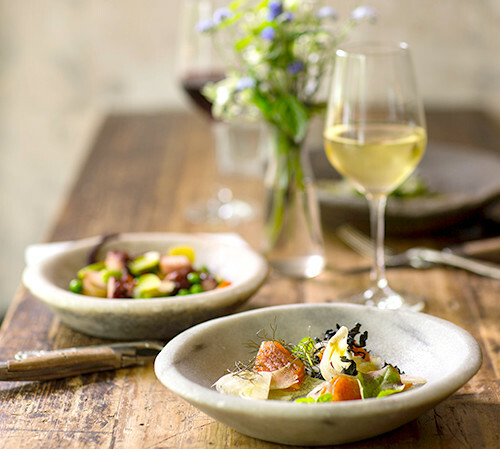 Enjoy friendly hospitality and a laid-back atmosphere with a Classic Tasting in the tasting room, or reserve seats for the Old Vine Cellar Flight or Chef’s Table wine and food pairing experiences. Our vision was to produce limited lots of iconic wines recognized for their flavor, quality and consistency. Then to share and enjoy this limited bounty with a group of friends. Wren Hop creates limited-production, vineyard-specific Pinot Noir and Chardonnay from cool weather sites in Sonoma County. Organic farming, detailed sorting, extended cold soaks and new french oak all play a role in our rich, complex style wines. Join us for a private, personalized tasting of five madly delicious wines at our family-owned estate vineyard in the Russian River Valley. We will detail our winemaking process, philosophy and even introduce you to our winery dog Vinnie. Just watch your cheese plate. Complimentary tastings of our 1897 and 1931 tastings. Discount on winemaking or vineyard tour. Siblings, Mark and Lisa Mazonni teamed up to carry on the family legacy and bring back the winemaking tradition under their label, Zialena. Specializing in estate grown Zinfandel and Cabernet Sauvignon, Zialena also offers a wide selection of hand-crafted wines including Sauvignon Blanc and Chardonnay. Lost & Found Wine furthers the Farmhouse vision, combining the finest qualities of a classic Russian River Valley Pinot Noir with five generations of Bartolomei family winegrowing in western Sonoma County. Lost & Found Pinot Noir was originally made with grapes harvested exclusively from the Bartolomei Vineyard, a cherished tradition since the early 1900s, when Catherine and Joe’s great-grandfather first planted it. Today, these fresh, bright wines celebrate remarkable vineyard sites and a "lost and found" minimal intervention style of winemaking. 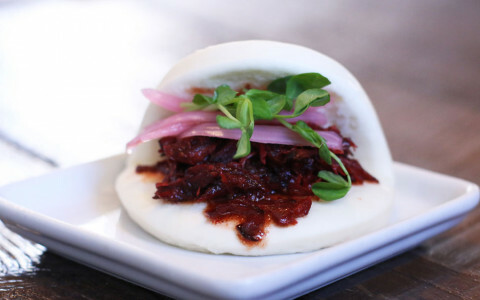 They are meant to be enjoyed with family, friends and delicious seasonal food, whether here in Sonoma County or anywhere local bounty is embraced - Salute! Just in time for your holiday celebrations, a very limited number of three-packs are available for sale. Please contact the Concierge at 707-887-3300 or email concierge@farmhouseinn.com for assistance in purchasing. If you do want to book a driver, do so well in advance. These services are very popular and finding a driver at the last minute can be difficult. Contact our concierge team today to book your wine tour. Be sure to ask if the hourly rate includes taxes, services fees and gratuities. Many of the larger companies add that in addition to the quoted hourly rate. 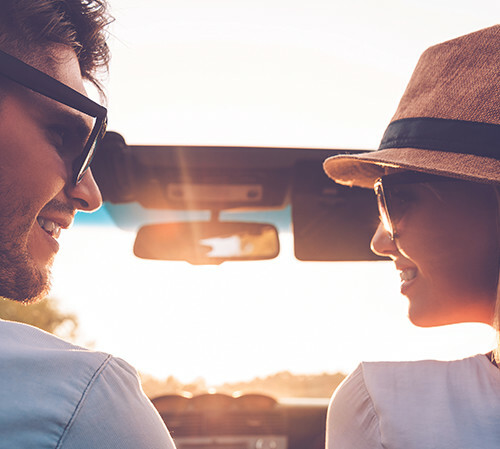 Many of the transportation companies will request an itinerary ahead of time- be sure to work with your Farmhouse Concierge on developing an itinerary and providing the driver with all the necessary details. We highly recommend scheduling a winery tour with a knowledgeable driver during your stay. It's one of the best (and easiest) ways to experience Wine Country. Many tour services in Sonoma and Napa are billed by the hour but, if you book for multiple days, a flat rate can often be negotiated. 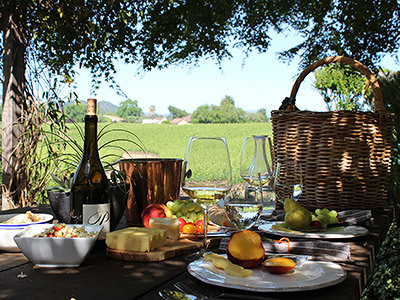 Experience Wine Country on a six-hour tour led by a certified Farmhouse Inn Sommelier! Whether you're new to wine or a passionate oenophile, our sommeliers can help you compare and contrast Napa and Sonoma wines with other regions, get you access to hard-to-get wineries, and introduce you to lesser-known varietals. Sommelier Wine Tours are customized to the individual and typically include three winery visits, transportation, and the inn's Wine Country picnic lunch. Sommelier Wine Tours start at $1,795 for two people.